Posted at 07:40. 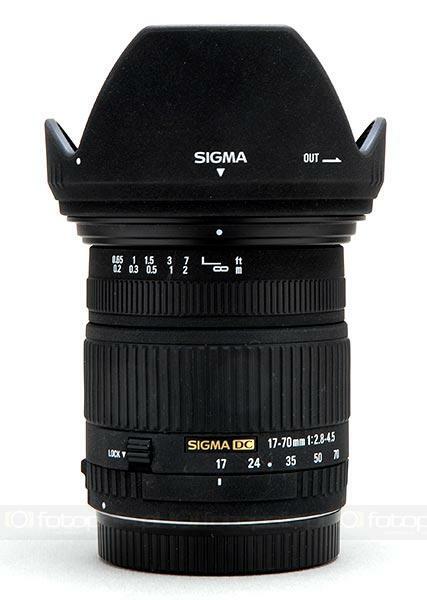 Tags: lenses, Sigma. Categories: photography. Both comments and trackbacks are closed. I had a problem with my 24-70mm reporting the wrong focal length as well, it was under warranty so I sent it in and they replace some electronics, probably the part that senses the length! This may not be entirely related, but my 17-70 (used with EOS400D) has intermittently started not focusing at all at the long end of the zoom when trying to focus on subjects near or at infinity. It's like the whole camera shuts down, and is only reactivated if you switch to manual zoom. The camera and lens are currently in for repair to establish where the fault lies – camera or lens.